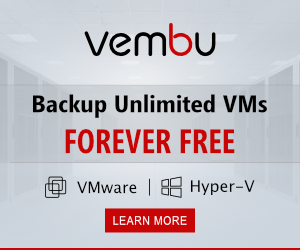 Windows Server 2019 is released with many great features and Storage Migration Service (SMS) is one the best and very usefull for customers . SMS helps you to migrate servers and their data without reconfiguring applications or users to another . SMS is fully manageable from Windows Admin Center as Microsoft has released an extension for this feature.  How Storage Migration Service Operates ? 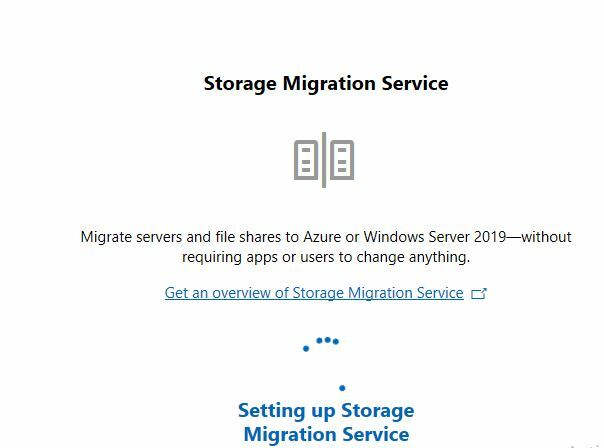 Windows Server 2019 Preview computers or VMs with the Storage Migration Service features installed (Build 17744 or later). Note:-The orchestrator and destination the same computer for small environment with a single server to migrate. And for larger environment will usually have a single Orchestrator and many destinations , two or more windows server 2019 computers. Cutover time to completion depends on below so make sure you have enough downtime before cutover . 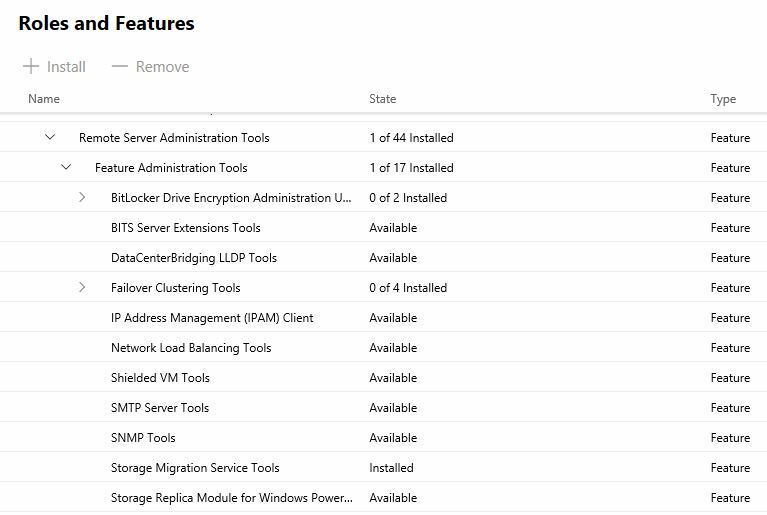 When cutover completes, migration is done old server is renamed and network configurations are changed . Note :- If your machine done snot have Windows Admin Center Refer the article Windows Admin Center For Windows Server 2019 to understand how to install and connect the machines to WAC . Let understand the which are the features to be installed and which node prior to start the migration if you have larger environment . 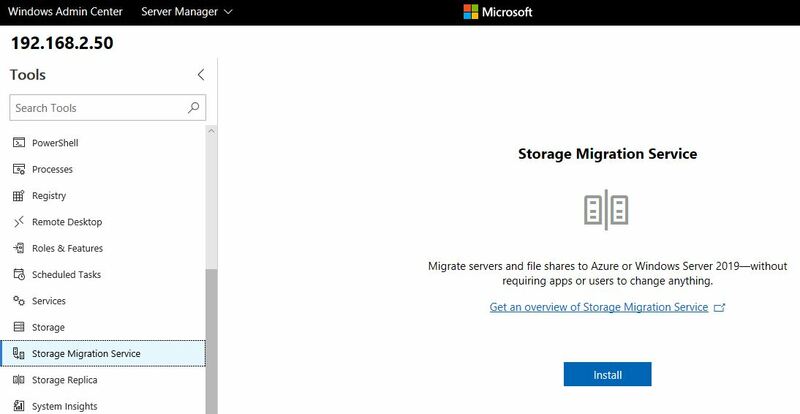 Here we explained about storage migration service feature with Windows Admin Center . 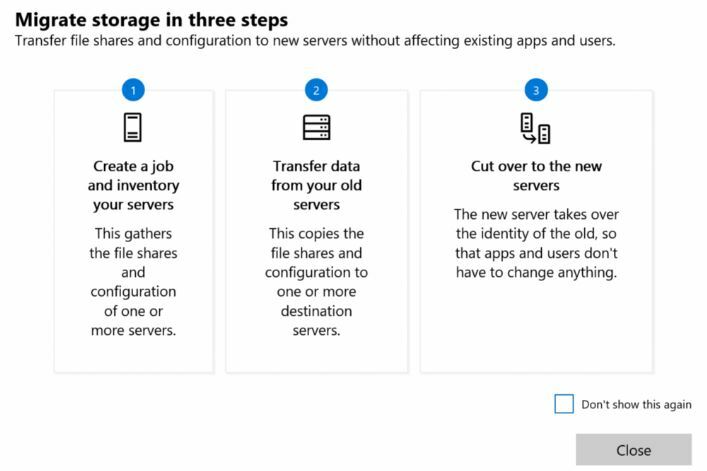 How to enable the storage migration service and what are roles required source and destination with small or large environment .